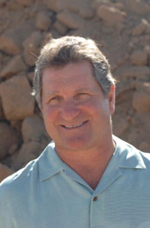 Jon has a 33-year history of retail and residential construction, land development and corporate management, including his involvement in land planning and marketing of two master planned communities in Scottsdale, Gainey Ranch and Scottsdale Ranch. 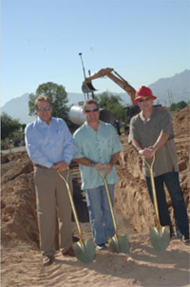 He was in charge of homebuilding for Emerald Homes of Arizona for eight years. Prior to that he was with Diamond Star Homes and Wood Bros. Homes. Jon has built over 3,000 homes in Arizona. 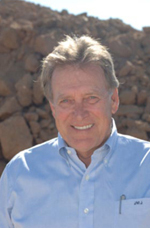 Randall is a second generation Arizonan who has over 32 years experience in the real estate industry. He has been handling the acquisition, construction, development and sales of over $1 billion of commercial properties in Arizona, including retail, office, residential and multi-housing units.